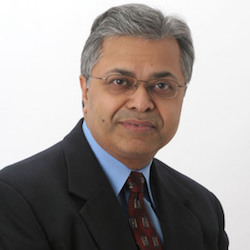 Chakravarty leads the strategic design, software engineering and ongoing innovation of the technology infrastructure, operations and delivery. He has a diverse set of information security skills and experiences. He has a track record of success pivoting software products to cloud-first and mobile-first offerings in mission-critical domains such as cybersecurity, identity and access management (IAM), security information and event management (SIEM), threat remediation and security analytics. His career arc spans running high-profile business units at global, publicly-traded companies, as well as growing startups that matured to acquisition.